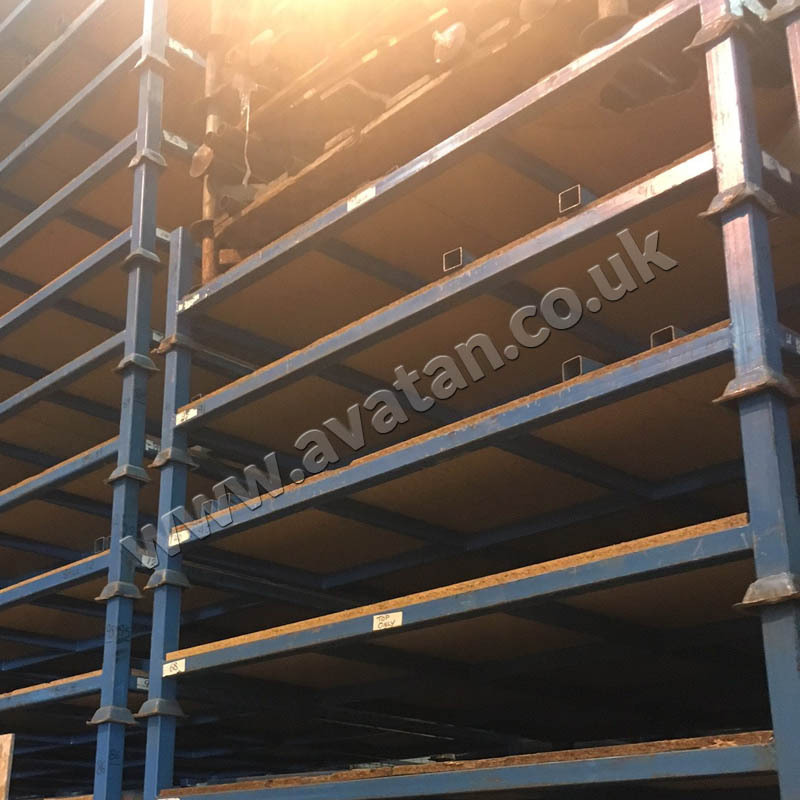 Recognising that customers cannot always afford the luxury of a lead time, Avatan carries a wide range of good quality second hand and ex-rental storage items. 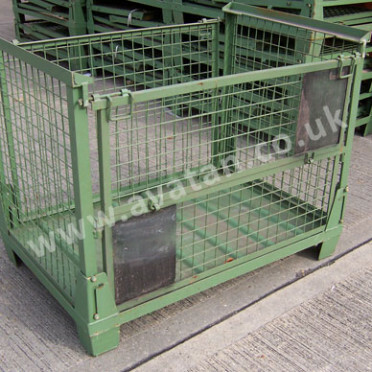 We store steel mesh cage pallets, metal steel sided box pallet and post pallets, held for immediate despatch from our storage sites in Stevenage in Hertfordshire, North Weald in Essex, Stanwell in Middlesex and Taplow in Berkshire. 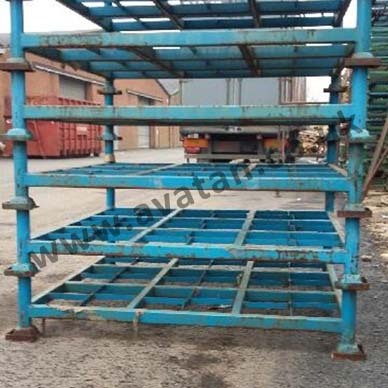 If you are looking for second hand stillages, look no further. 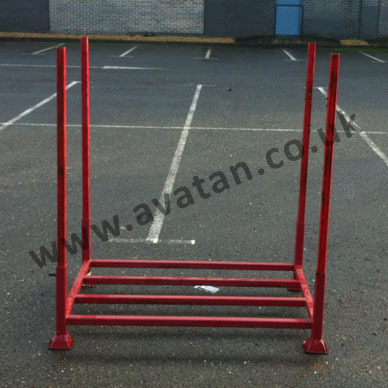 Call Avatan to discuss current stocks. 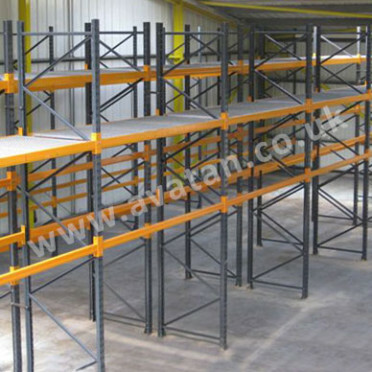 Use your scroll button to see current range of second hand and ex rental stocks below. 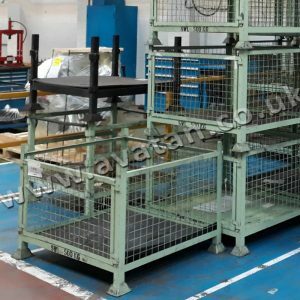 Considerably cheaper than new equipment, customers will find that our wide range of used equipment is available at a fraction of the price of new items. 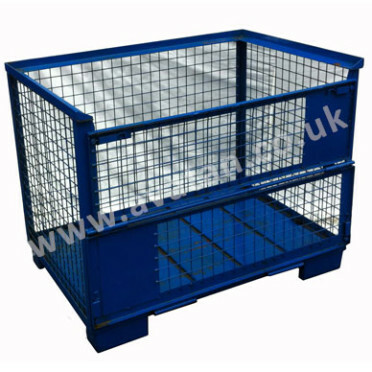 In order to keep costs down, we tend only to buy stocks in good condition without need of refurbishment. 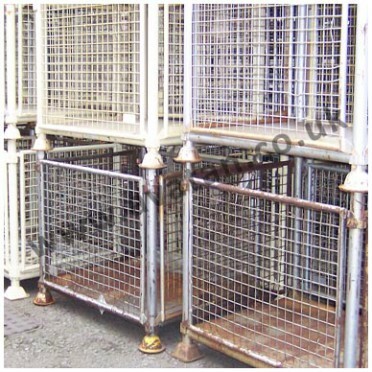 Repair, refurbishment and respraying of stillages is costly and is often not cost effective. 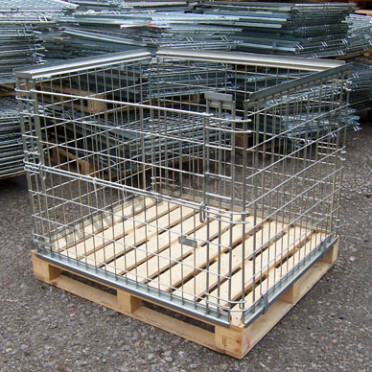 We also market used pallet racking and shelving and we offer a warehouse and factory clearance service nationally, through a network of installation teams. 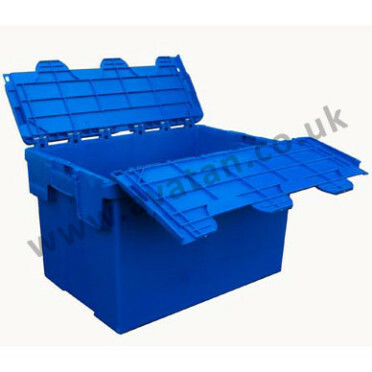 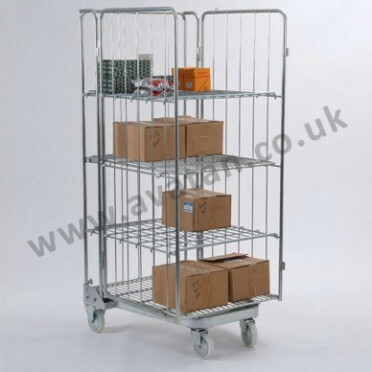 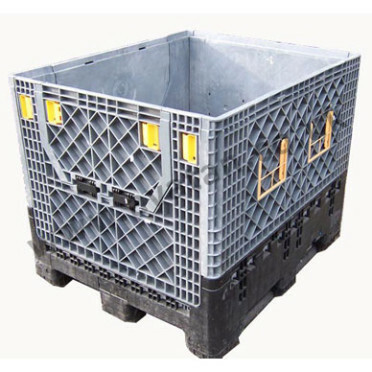 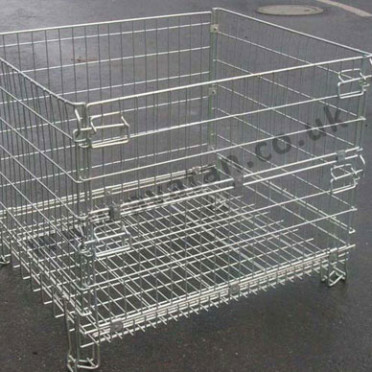 If you have redundant stocks of steel stillages, (cage pallets, box pallets or post pallets), plastic pallets, plastic containers, roll containers, roll cages, aluminium or stainless steel pallets, pallet racking, shelving or other warehouse related non-mechanical storage items, please give Avatan a call today. 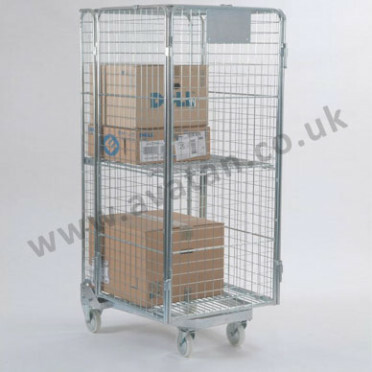 These items are generally of interest and we can normally uplift and pay for stocks swiftly.